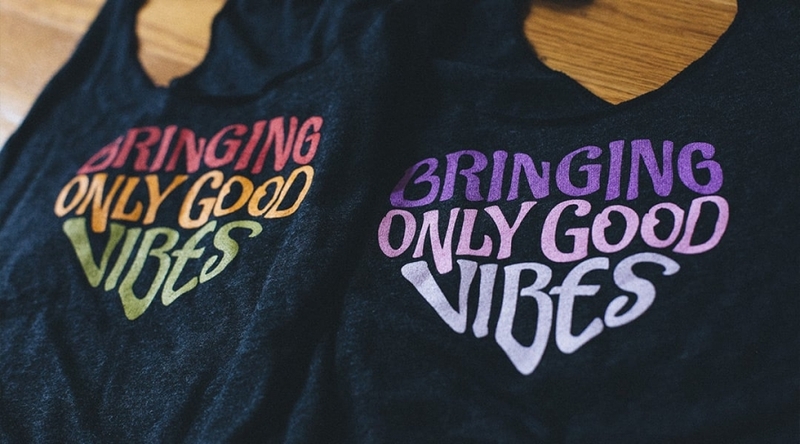 Our sleek racerback tank top is an everyday layering essential. 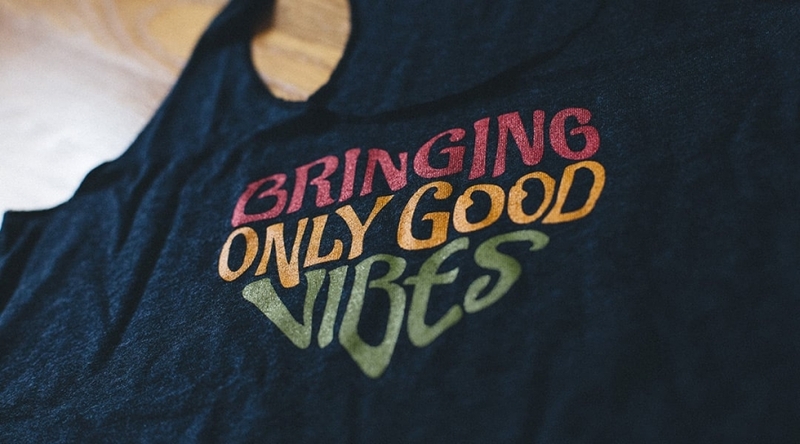 This Bringing Only Good Vibes women's racerback tank top is a versatile must-have for every lady's wardrobe. Wear it to work or play, or dress it up with a blazer or sweater and wear it to a night out on the town. 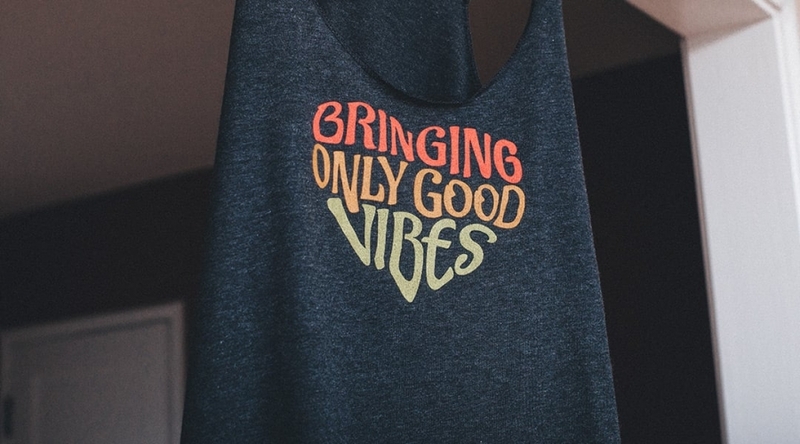 Stay cool and comfortable with this lightweight material for an athletic feel for superior fit and performance.